A Science Fiction Double Feature! - Spectacular Fiction! Two excellent sci-fi reads I enjoyed this summer! Why yes, I am a fan of Rocky Horror! How did you know? Furtl is a hysterical satire of today’s world. I often found myself laughing at how spot-on the parody was. Waitherspoon’s dystopian satire is available on Amazon for Kindle, Kindle Unlimited, and in paperback. In today’s jam-packed world, you probably feel pressed for time more often than not. Constantly bombarded with images, advertisements, and screens full of text, it can be easy to feel drained from the sheer amount of information always being tossed at you. Wouldn’t it be great to have some way to break out of this constant grind? Fast-forward to a future where this experience has increased exponentially, and the world around you is falling into a dystopian state. Now imagine that you could take a pill that would slow down your perception of time to provide you a temporary escape from this overly fast-paced world. Welcome to the world of Solace Inc, a quick, thought-provoking read that is well worth your time. The first book in The Solace Pill series is available for free on the Amazon Kindle store. 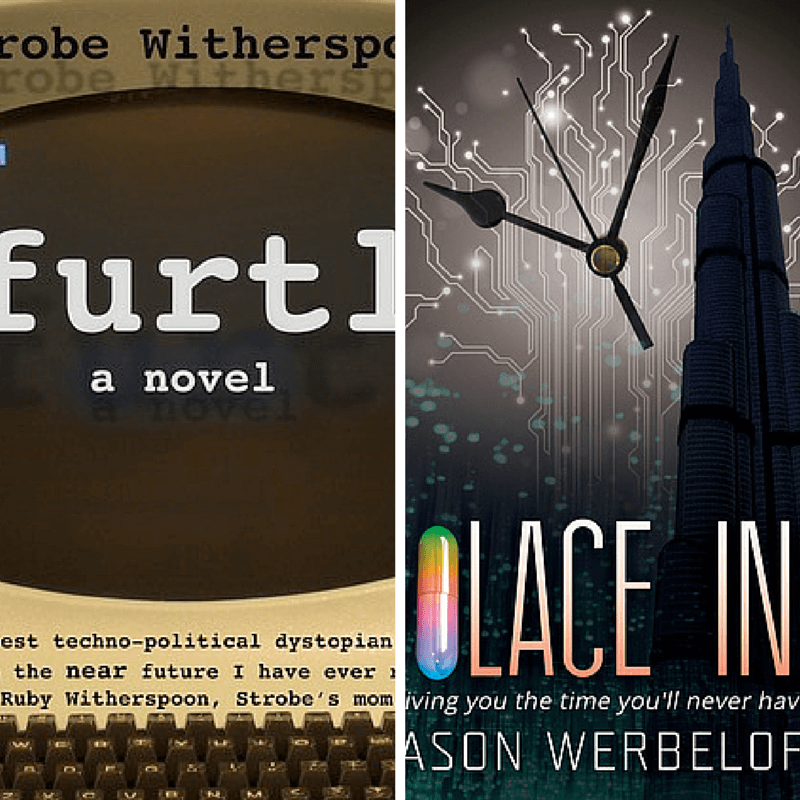 Plus, if you sign up for Werbeloff’s newsletter, you can get the rest of the story for free as well!